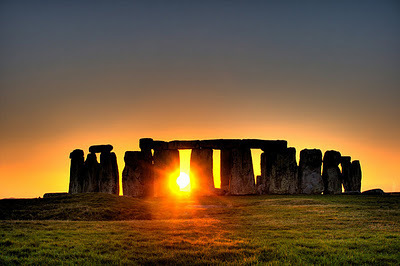 Litha, or Midsummer, celebrates the summer solstice. It is the longest day of the year, when the earth is at its closest tilt to the sun. Midsummer marks the end of the waxing year and beginning of the waning year, when the sun’s power begins to fade and the days grow shorter. It is opposite to Yule, or Midwinter, which marks the shortest day of the year. It is thought the term ‘Litha’ comes from Anglo-Saxon names for the months roughly corresponding to June and July (the “early Litha month” and the “later Litha month”). At this time, the powers of nature reach their highest point. The days are warmer and the earth is bountiful. Midsummer marked the middle of summer in ancient times, with the beginning of summer at Beltane and the end of summer at Lughnasadh (Lammas). Astronomically, Litha marks the first day of summer, which is reflected on North American calendars. The mythos of Litha celebrates light’s triumph over darkness and that of the bountiful beauty that light brings into our lives. In Wicca, it is thought the Sun God is at his zenith, and the Goddess moves towards her mother aspect. Traditionally, it is thought this is the time when the Oak King is bested by the Holly King. 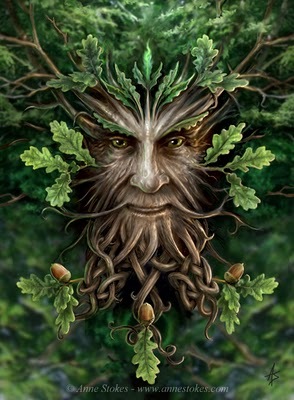 The Oak King is thought to rule from Midwinter (Yule) to Midsummer (Litha), a period of fertility, expansion and growth. He is ‘slain’ by the Holly King at Litha (to rule from Midsummer to Midwinter), a period of harvest, withdrawal and wisdom. The date roughly corresponds to the Christian Feast of St. John (Johnmas) on June 24. 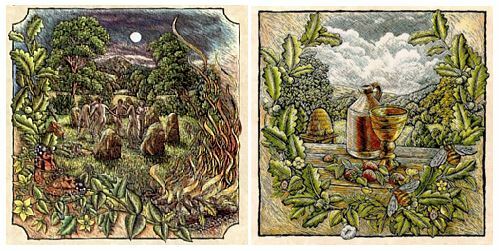 The Oak King and Holly King can be compared to the John the Baptist and Jesus, with Jesus’ birth celebrated at the winter solstice (Yule) and John’s celebrated at the summer solstice (Litha). This time is also associated with the festival of Vestalia, which celebrated the Roman goddess of virginity, and the Feast of Epona, the Roman goddess of the horse and fertility. Midsummer is a great time to connect with nature and the outdoors. It is associated with much joy and feasting, including honeycakes and fresh fruit. Flowers, oak trees and sun wheels are common symbols. 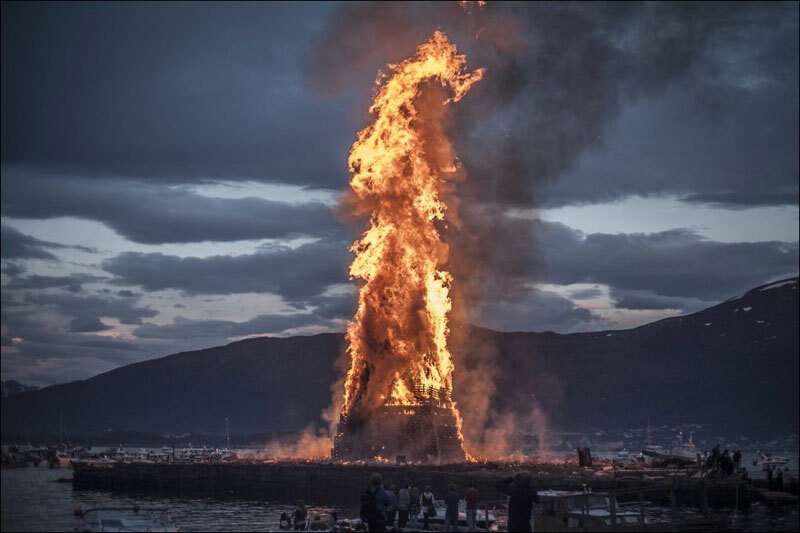 Bonfires were common, and some would leap over the flames to encourage fertility, purification, health and love. It is also thought that faeries abound at this time, and it was customary to leave offerings for them in the evening. Traditionally on Midsummer Eve, it was said elves, sprites, and faeries are found in great numbers, making this a great time to commune with them if you so choose! In Ireland, this day is dedicated to the faery goddess Áine.